I'm a writer, professor, media commentator, singer-songwriter, blogger. Writing is as easy for me as talking, and I do both all the time. 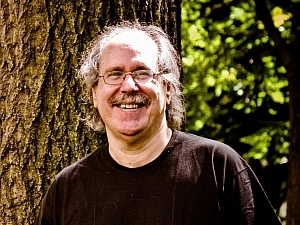 I write both science fiction and scholarly/historical/futuristic nonfiction about technology and communication. Critics of my nonfiction sometimes say it reads like science fiction; critics of my science fiction sometimes say it reads like philosophy; they're both right, and I take that as a compliment. I have six science fiction novels published the traditional way - I'm currently bringing them out as "author's cut" ebooks in which I restore some of my original wording that gave way to copy-editing, and sometimes more. Science fiction is the only form of fiction that explores what it is that makes us truly unique, at least on this planet, and perhaps in the universe: our capacity to change the workings of the universe in our favor. A great story is a story that never leaves us. Whether read once or many times, it comes part of who are you - an ever-present reference point in your mind. The Plot to Save Socrates is about the real reason Socrates declined an offer to escape the hemlock, and about the complexities of time travel. Someone who likes to think, enjoys history, and human relationships. Is it a Standalone, or part of the series? If it the latter, how long do you think will it go on? I have a sequel about half written. Depending upon what happens at the end of that, the story could go on. I never believed that Socrates declined Crito's escape offer and instead drank the deadly hemlock. I know if some court of opinion sentenced me to death for my views I'd have been on the first ship out of Athens in a New York minute if given the chance. I've been vexed by that for years. The Plot to Save Socrates tells the story of what "really" happened. The Plot to Save Socrates was my first and only choice for title. It just came to me and felt right. Deciding exactly how I would end it - I wasn't sure until pretty much the next-to-last chapter. But that part was not only hard but lots of fun to contemplate. The next-to-last chapter in the author's cut - chapter 11 - was not in the 2006 novel published by Tor, because my editor thought the novel read better without it, and the chapter would work better in a sequel. I didn't completely agree, but didn't disagree enough to say no. Six years later, I came to see that the chapter belongs in The Plot to Save Socrates - that's why you'll find it in the current ebook author's cut on Kindle, Nook, etc. Yes - the sequel to The Plot to Save Socrates. It will be called Unburning Alexandria. This was also my first and only choice for title. If you're a writer, don't let anything get in the way of your writing - just write. Same applies whenever you have an urge to read. Life's too short to do otherwise. Thomas, the elderly scholar who has shown her the document, disappears, and Sierra immediately begins to track down the provenance of the manuscript with the help of her classical scholar boyfriend, Max. The trail leads her to time machines in gentlemen's clubs in London and in New York, and into the past--and to a time traveler from the future, posing as Heron of Alexandria in 150 AD. 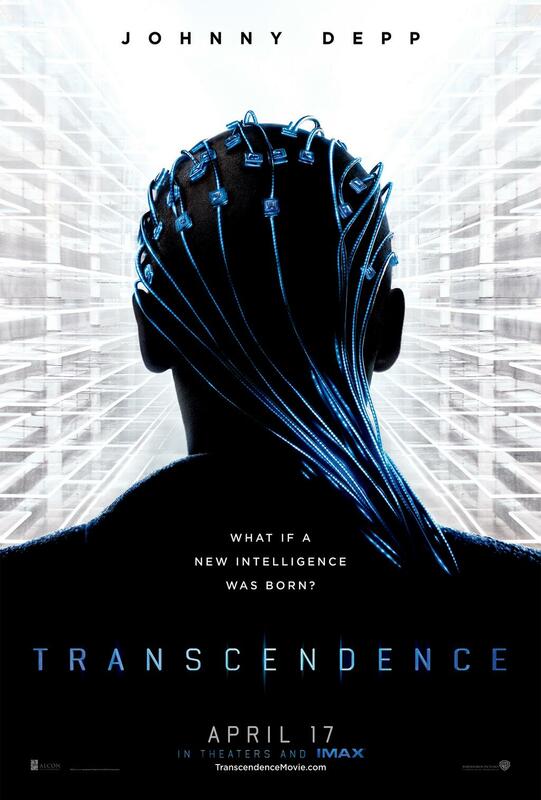 Complications, mysteries, travels, and time loops proliferate as Sierra tries to discern who is planning to save the greatest philosopher in human history. Fascinating historical characters from Alcibiades to William Henry Appleton, the great nineteenth-century American publisher, to Hypatia, Plato, and Socrates himself appear. 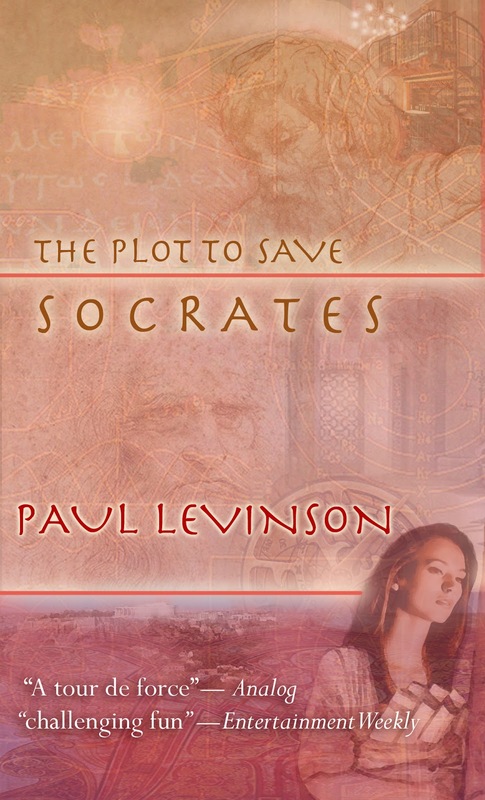 With surprises in every chapter, Paul Levinson has outdone himself in The Plot to Save Socrates.